Villagers in Neiden, the Norwegian settlement located near the border to Russia, become part of a successful regime on facilitated cross-border traveling. The Federation Council, Russia’s upper chamber of parliament, this week officially ratified amendments in the country’s bilateral agreement with Norway on local visa-free travel. With the amendments, the visa-free zone between the countries is extended to include all of Neiden. The number of people affected by the new deal is not significant. However, the agreement is still considered of political importance, especially because of the current chill in relations between Oslo and Moscow. It was Council representative Oleg Morozov, a member of Committee on Foreign Relations, who on Wednesday presented the case to the assembly. Present was also First Deputy Minister of Foreign Affairs Vladimir Titov, a press release reads. The original agreement on so-called Local Border Traffic was signed by the two countries in 2010 and came into force in May 2012. It grants all residents in a 30 km range from the borderline the right to cross the border without visas. It has been a significant success and the result has been a boost in local traveling between the two countries. Since the regime was introduced on 31st May 2012, about 5,500 border permits have been issued by the local Russian General Consulate. That means that close to half the population in the Kirkenes municipality is eligible for visa-free travel. 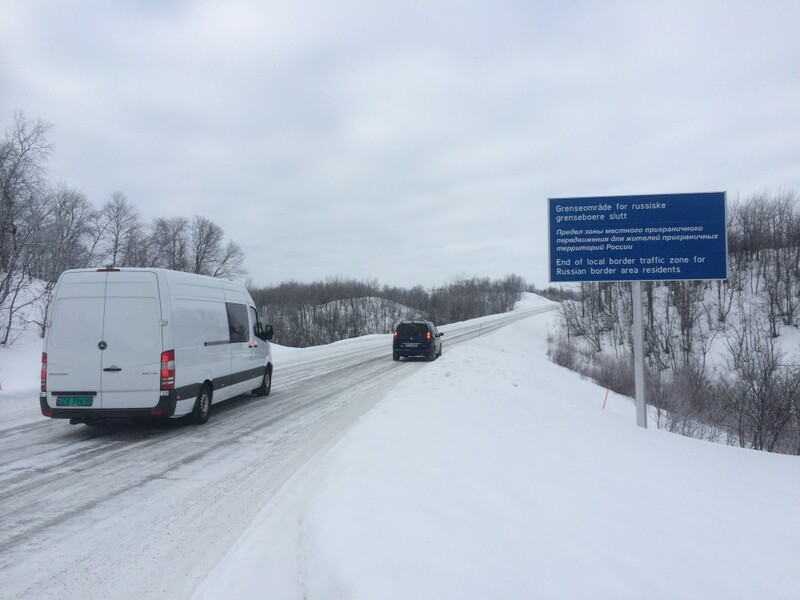 In Pechenga, the border municipality in Murmansk Oblast, about 2,500 border permits have been issued. «It has been a fantastic success, it means a lot for us, it is important for local East-West relations», local Kirkenes Mayor Rune Rafaelsen told the Barents Observer. According to the agreement, people who live within 30 kilometres of the Norwegian border, and 30 to 50 kilometres of the Russian border, can apply for a border certificate valid for three years to travel to the other country for a maximum of 15 days at a time. Until now, the zone has included only parts of Neiden. Now, that has changed, and all locals can travel easily across the border and receive visitors from the Russian side.